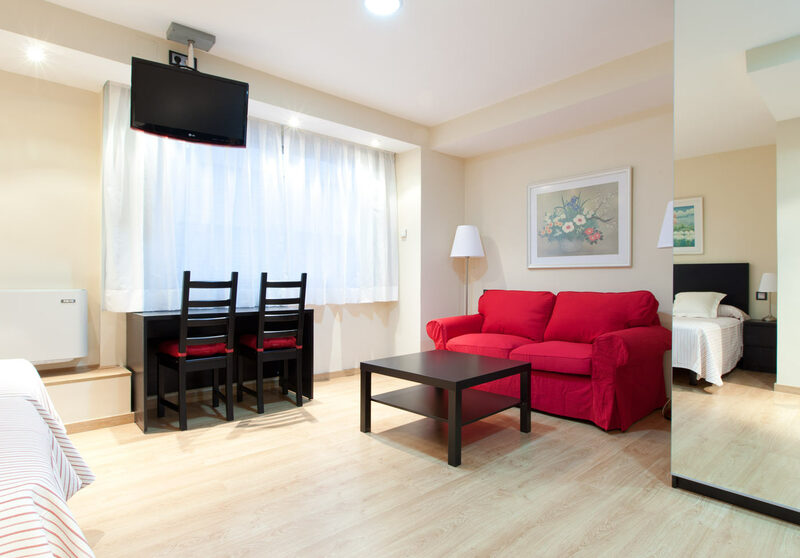 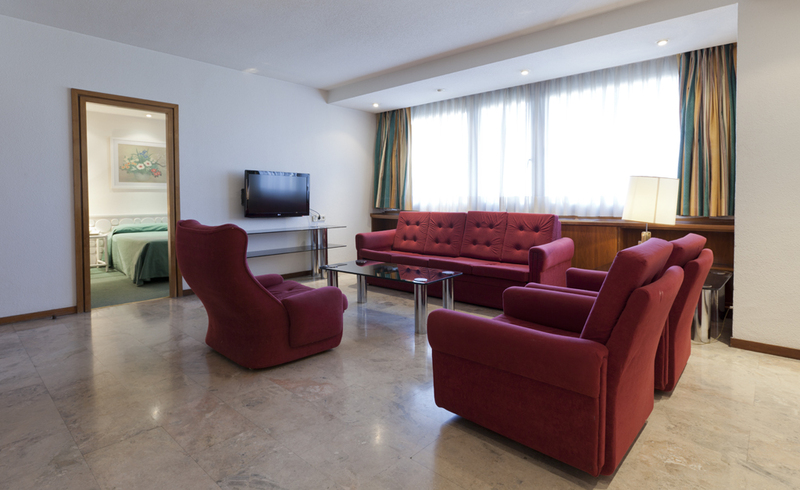 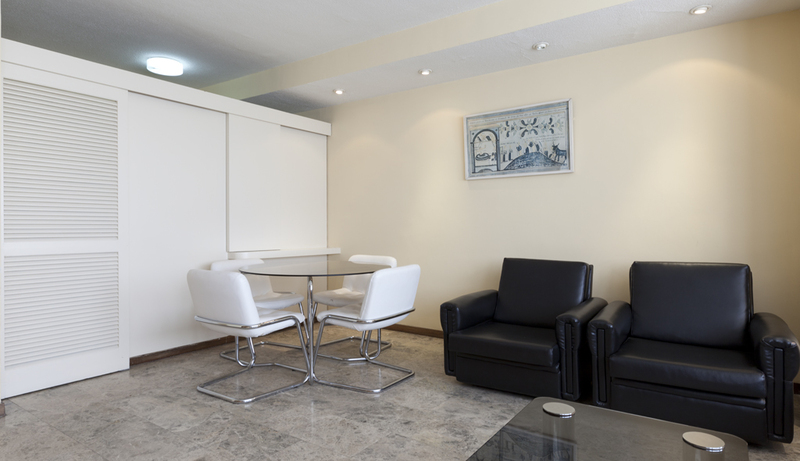 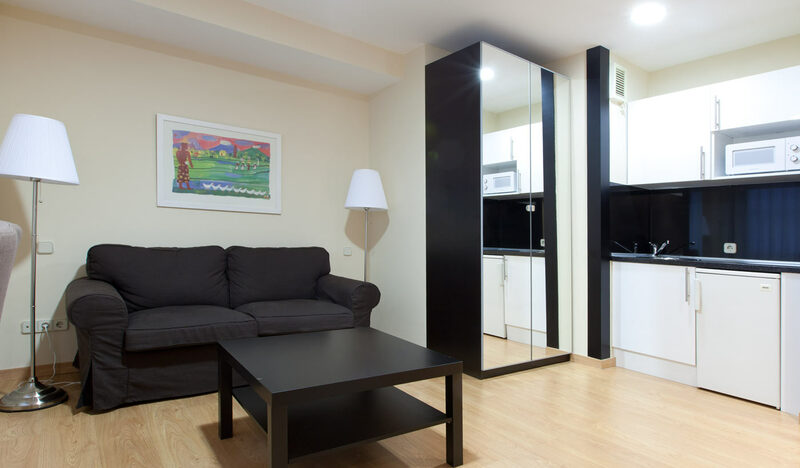 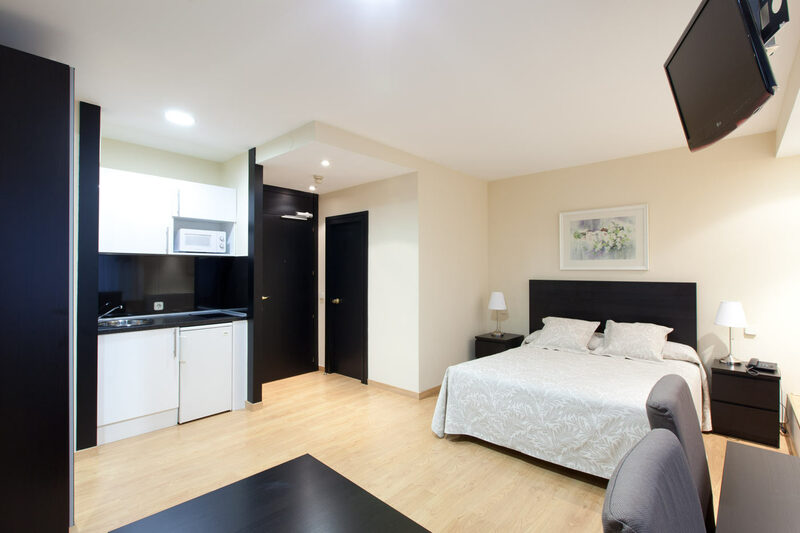 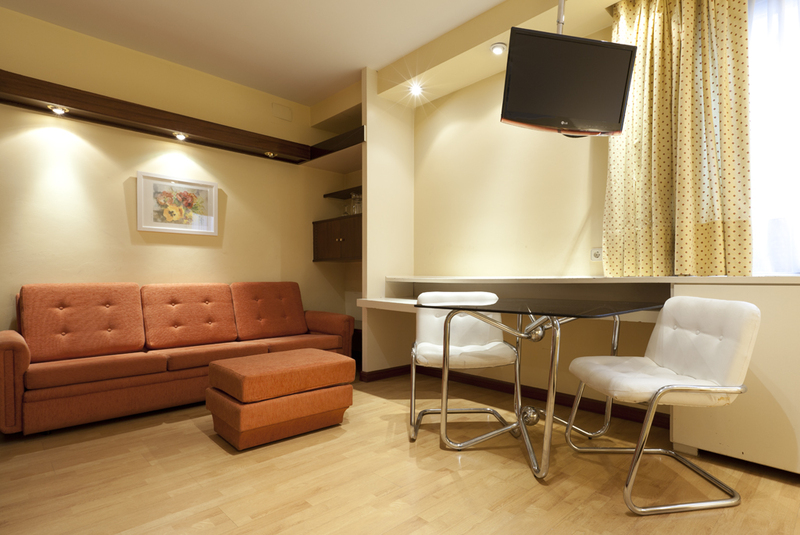 Our Studios and Suites are situated in the heart of Madrid, next to Plaza de Colón and at close proximity to the city’s main tourist attractions, such as the National Library and the Triangle of Art. 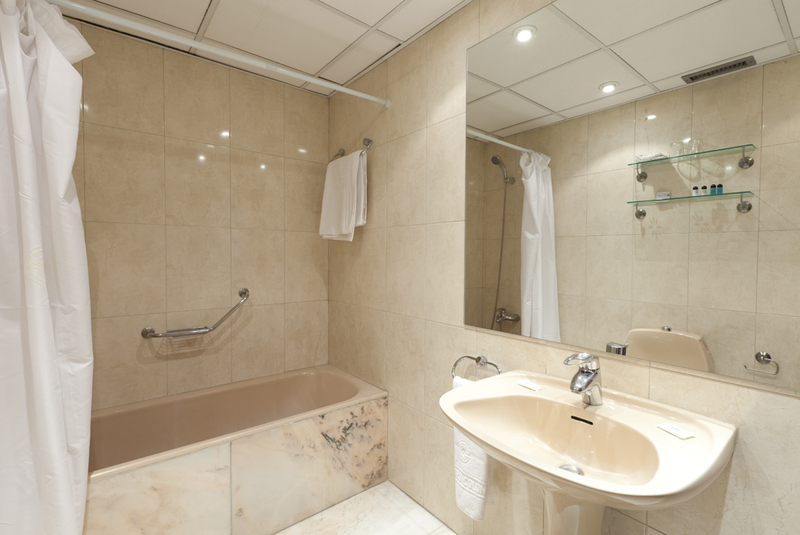 bathroom decorated in marble, with shower or bath, hair-dryer and toiletries. 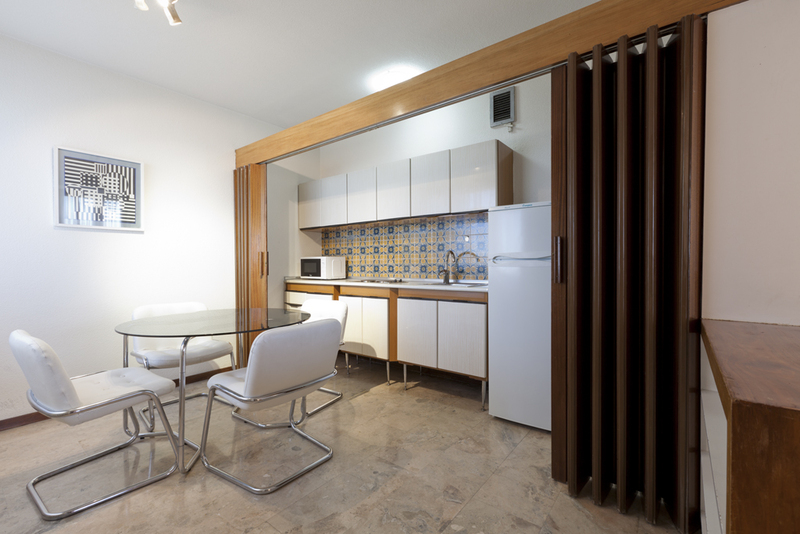 marble bathroom with hair-dryer, bath and toiletries. 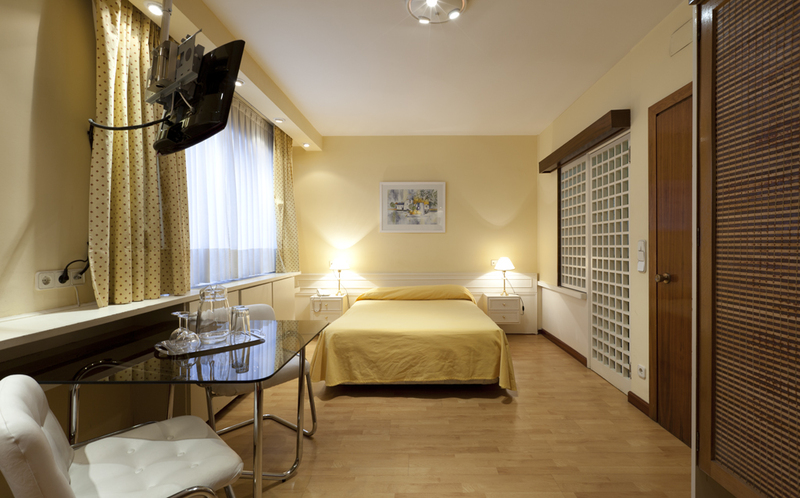 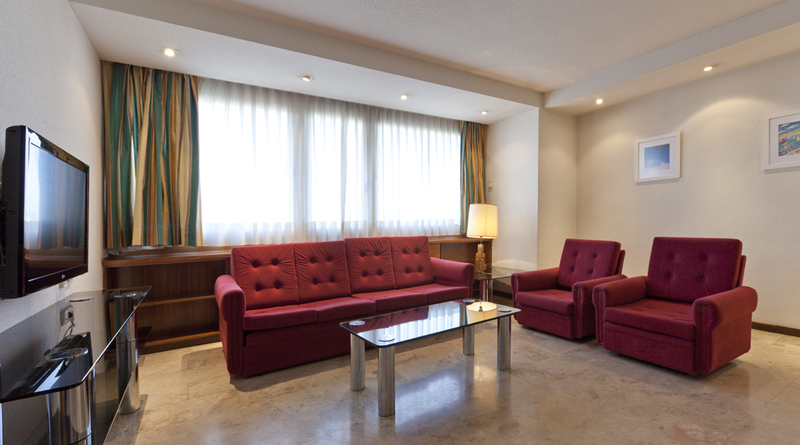 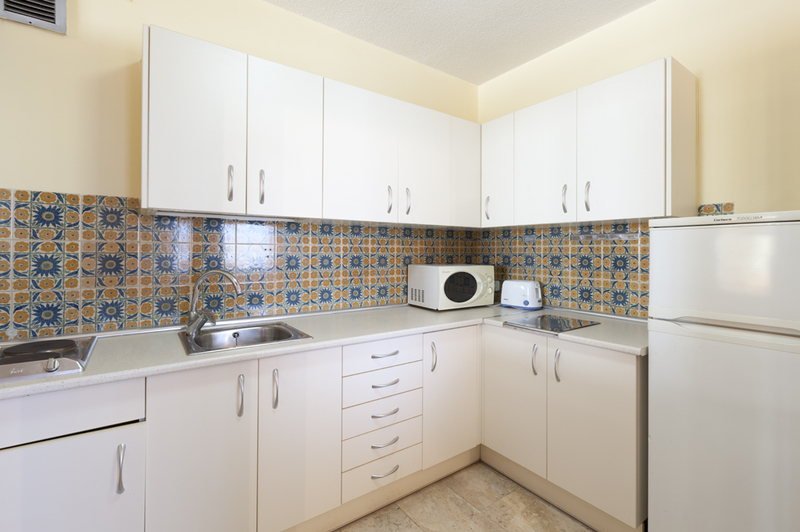 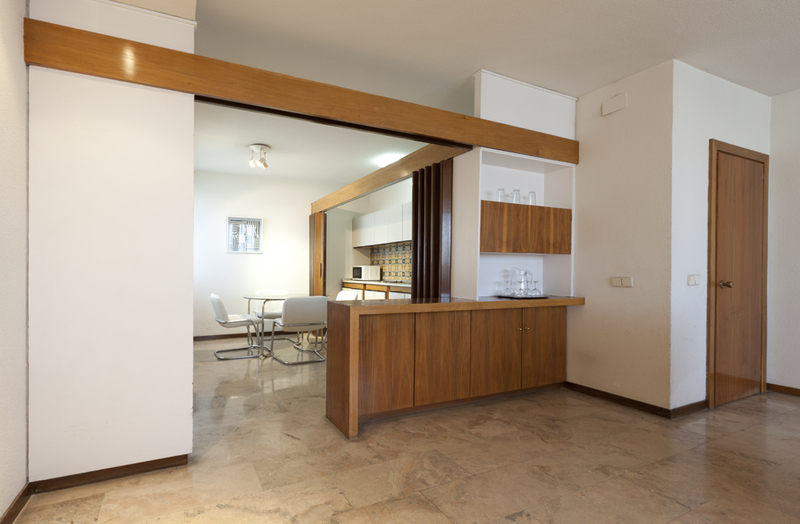 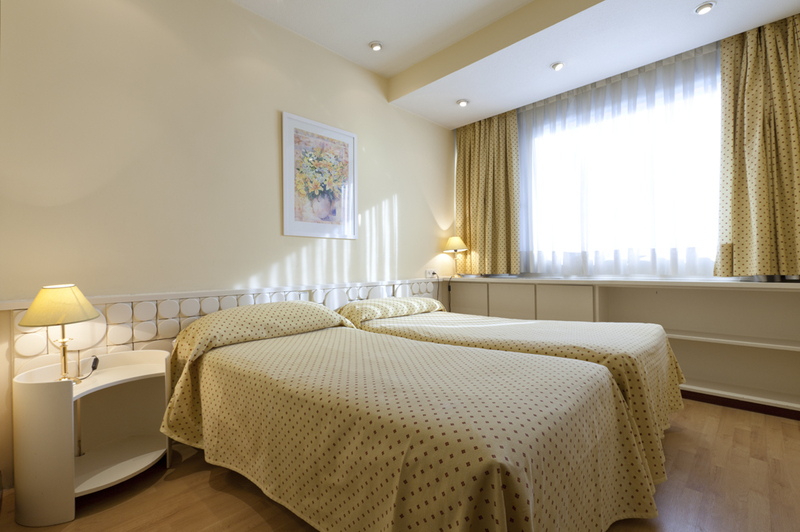 To guarantee our guests optimum rest, all our apartments are equipped with air-conditioning and heating. 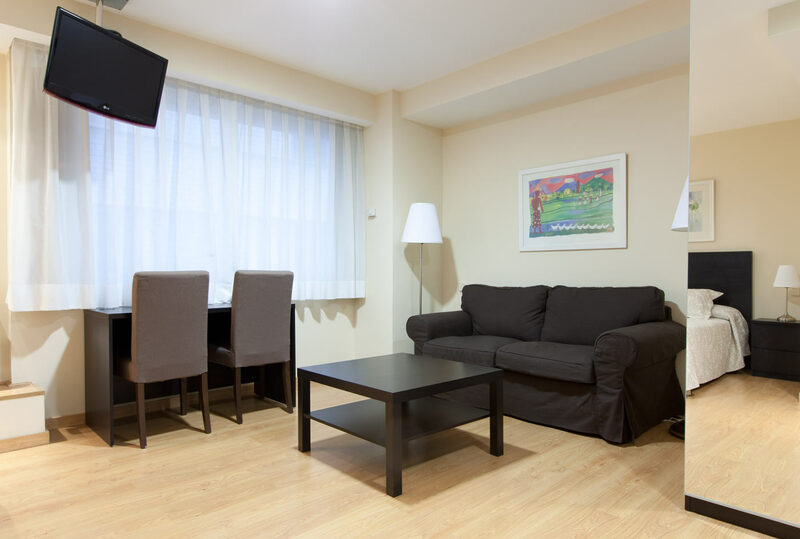 They also contain a plasma TV with international channels, internet connection via USB (payable and subject to availability), iron and telephone.